Getting THE BEST out of SCUBA DIVING BONAIRE! - Dive o'clock! Bonaire is often awarded as the best shore dive destination in the Caribbean, let me tell you why this really is Divers Paradise. Plus 10 Bonaire shore dive tips and 10 dive site recommendations to get the best out of your trip. Surrounded by a dense covered coral reef and with easy access from the shore (just walk-in) there are about 100 dive sites for you to explore in this part of the Dutch Caribbean. Bonaire consists of two islands, the main island and Klein (Little) Bonaire just off shore. Both islands are surrounded by the protected Bonaire National Marine Park. After getting your Marine Park Tag ($25 per year) and a check-dive close to your dive resort you can snorkel and dive as much as you like for as long as you like. Dives are self-organized and unguided, unless you book differently of course. The water is clear, warm (30 degrees Celsius) and full of colorful sponges and reef fish. Yellow painted rocks mark the shore dive sites and you can park your car right at the waterfront. Most people dive mainly along the sheltered West Coast of the island as the dive sites are the easiest accessible and often without any current. Sea turtles are often seen as well as Muray eels, Parrotfish, Trumpet fish, Snappers and Trunkfish. 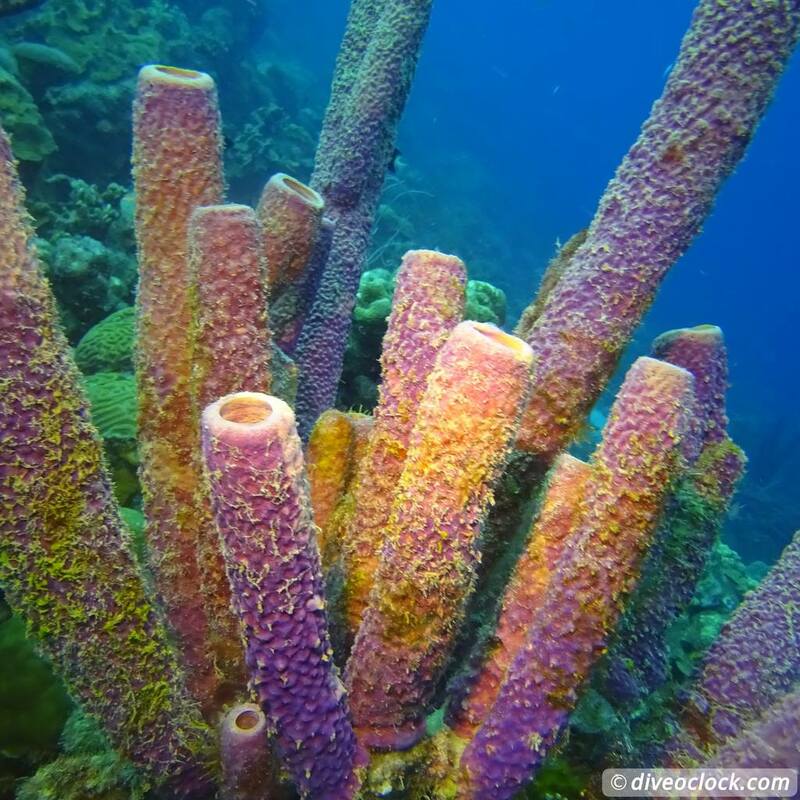 Colorful sponges and different types of corals cover the bottom of most of the dive sites around here. The East coast is called the 'wild side' which often comes with high waves and strong currents, some extra planning and considerations are necessary. 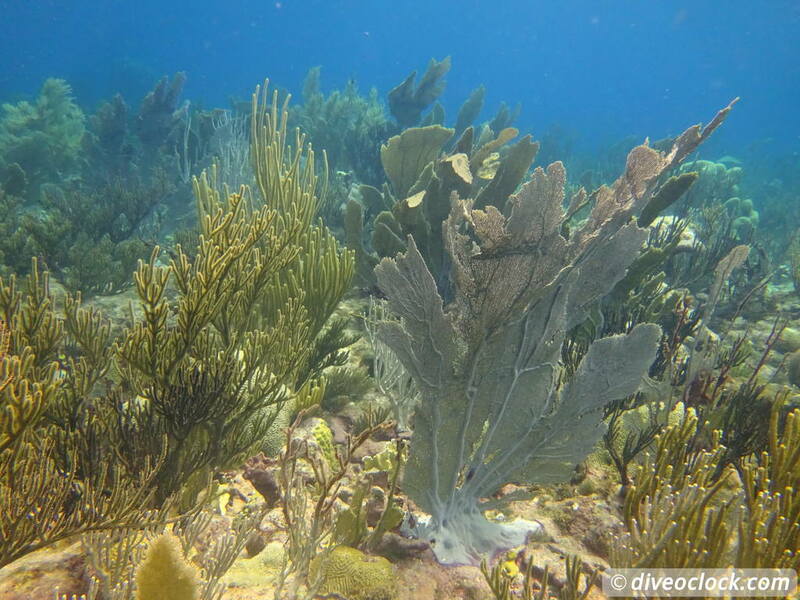 The currents attract Dolphins, Sharks, Eagle rays and schools of Tarpons and since less people dive here the reef is more intact and sponges as well as sea fan can be enormous. The dive sites along the North coast are mainly inside the Washington Slagbaai National Park and they can have strong to very strong currents. Besides that these dive sites are very remote and off-road (4-wheel drive only) the current and possible high waves can create conditions only very experienced divers should consider. 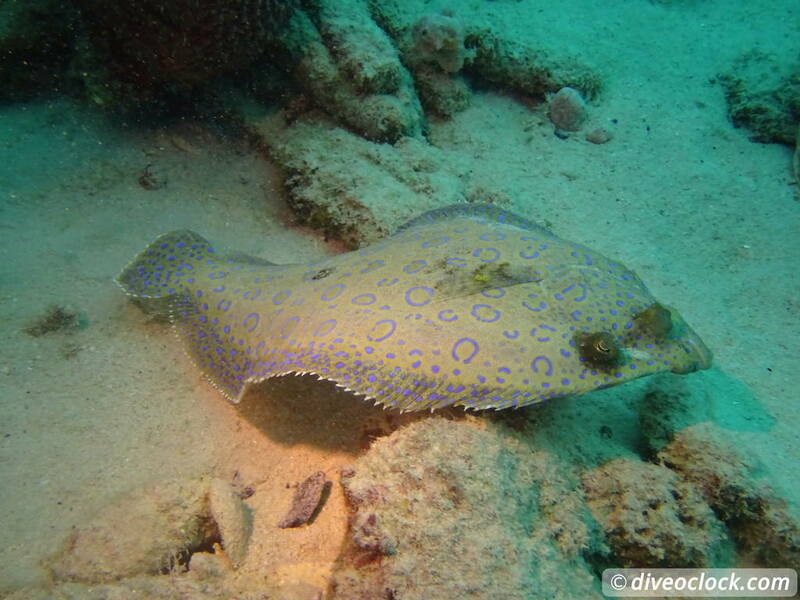 Eagle rays, turtles and other 'big' marine life species can be found here. Often people dive here with by boat in order to do a drift dive instead of swimming partly against the current. The Southern tip of the island can also often include strong current diving, Eagle rays and occasionally a shark is spotted. Always ask the staff of the dive center if conditions are OK to dive East, North or Southern coast. Diving around Klein Bonaire offers a healthy reef that is more intact and in a better shape than the popular spots along the West coast. Some spots are great for drift dives other barely have any current. Most dive centers offer daily guided boat trips to this uninhabited island for about $25,- (trip only). There are quite a few things to consider when planning your trip or packing your bags for shore diving around Bonaire. Make sure to make the best of your dive trip with these personal tips. Rent a vehicle suitable for diving well in advance. Last minute prices may be really high and often car rental companies are fully booked from Mid-December to April. 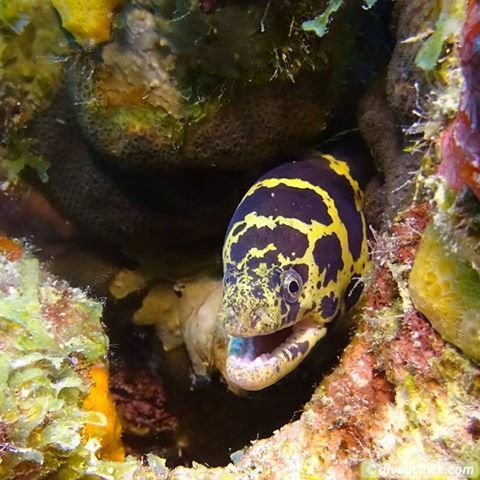 If you are planning on going to Bonaire without a dive buddy, you can try to find a buddy here: www.divebuddy.com or Facebook group: Duikbuddy gezocht Bonaire (Dive buddy wanted) /. Buy a detailed guide with all the dive sites listed. Practical information about how to get there, where to enter and exit the water and how to plan the dive gets the best out of your trip. My personal recommendation is the Dutch book Duikgids Bonaire and for the English speaking divers the 'Bonaire Shore Diving Made Easy' (mentioned above). Unless you have a DIN-regulator, bring O-rings and something to pull them out of the valve in case air is leaking. Bring booties and open heel fins as most shore entries include rocks, dead corals and sharp edges. Make sure to bring a waterproof bag or case (see image) to take your pocket money, car keys and other small items underwater. Cressi has dry eggs you can take down to 30 meters. Bring at least one big bottle of fresh water (tap water is safe) to drink and rinse off after a dive. Always bring sunscreen, mosquito/fly repellent and a towel to warm-up after a long dive. Wind force 4 is normal on Bonaire. Some places are really remote, bring something to eat after a dive as well and make sure you have enough fuel in your car. Do NOT lock your car at the dive sites and do not bring anything you do not want to get stolen. Since most dive sites are pretty remote and divers are likely to stay underwater for an hour thieves have plenty of time to find your valuables. Mobile phones, wallets and even branded clothing is likely to be taken. Do not leave your bag unattended at the beach either, if you go snorkeling at 1000 Steps for example. Compact dry box with lanyard. Dry seal ensure water tight closure. * The transparent boxes are the things I have seen down below and / or are spotted on almost every dive in that area. * The dark blue boxes are the 'things' that are unavailable - things I have not seen and/or that are uncommon in that area. Click here for more information about comparing dive destinations. This time I spend three months on Bonaire and over a hundred dives. Some dive sites multiple times, others I skipped. 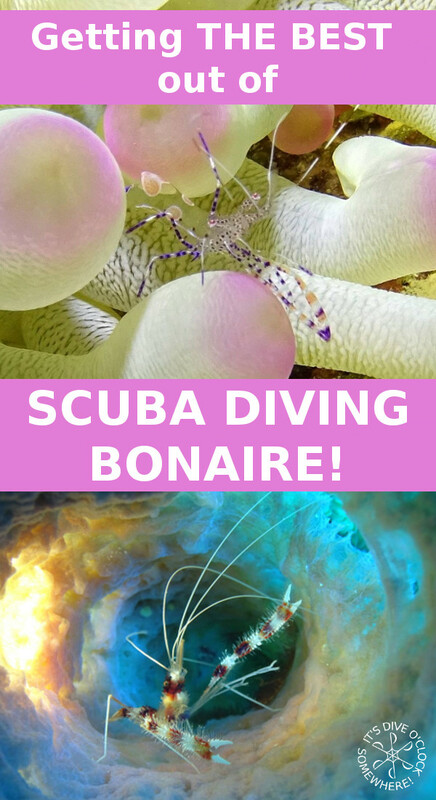 These are my favorite dive sites of Bonaire which you can reach by car. Karpata: Lovely bottom structure with dense coral cover and a lot of colorful sponges. Porcupine pufferfish and lobsters. Nukove: This dive site is a bit further out of Kralendijk with healthy coral formations. Lots of Groupers, Triggerfish and Parrotfish. Cai (Lac Bay): The dive site offers a Tarpon pit and often Eagle Rays as well as a many Anemones and sea fans moving with the surge and current! 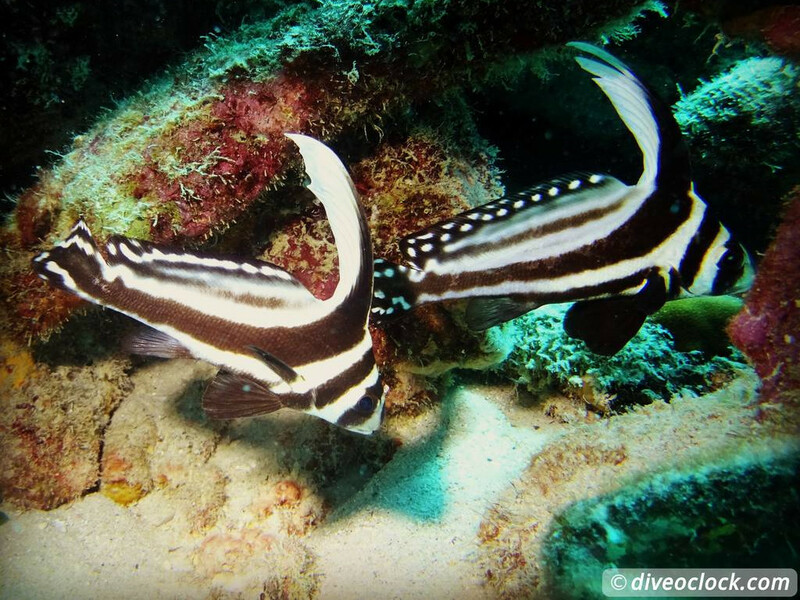 Bari reef: This dive site is great for searching small marine life. From nudibranch to tiny crabs to octopus and frog fish. Salt Pier: Schools of fish under the pier, often turtles, huge lobsters and many little critters hiding in and around the construction. You may NOT dive here is there is a boat docked. 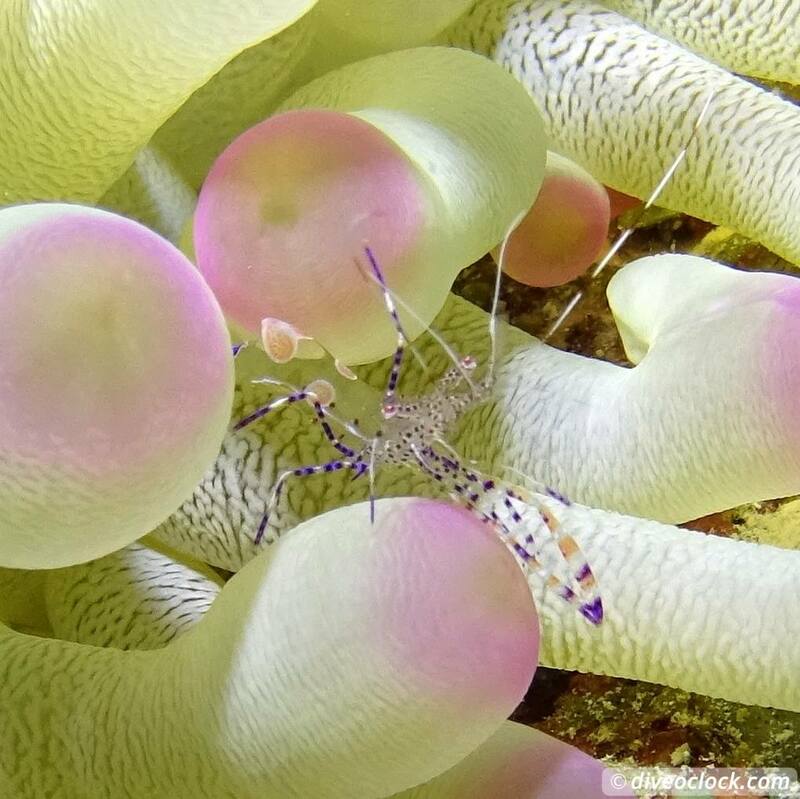 Something Special: This dive site is all about finding little creatures, muck diving. Frog fish, Scorpion fish and juvenile fish hiding under rocks. Oil Slick Leap: Easy platform entry with a diversity of marine life. Barracudas as well as lettuce sea slugs plus a variety of beautiful corals. 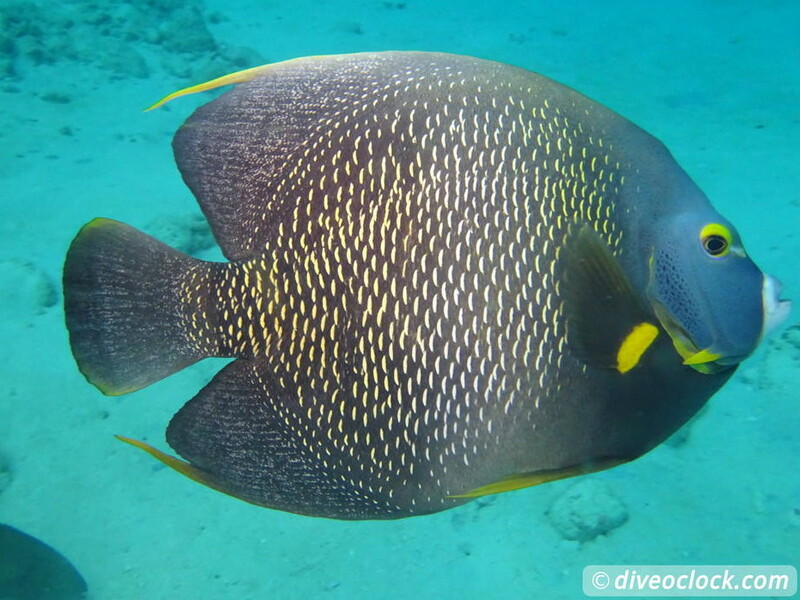 Red Slave: This dive site offers big fish as well as many Flamingo tongue snails. Barracudas, Rays and even Dolphins I have seen around here. Cliff: One of the dive spots with a small wall and little overhangs, many sponges and table corals. Some sites can involve strong and changing currents, plan those accordingly. More specific information about these and other dive sites can be found in the Bonaire dive guide book mentioned above.